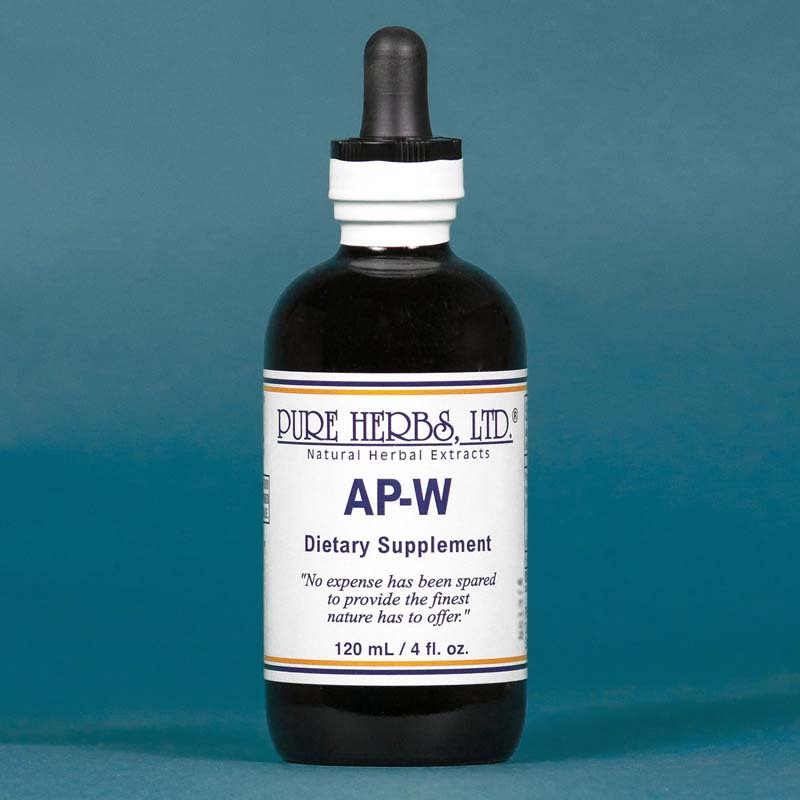 AP-W - Anti-Plague, Supports a healthy immune and gastrointestinal system. * Helps to relieve occasional menstruation discomfort. * Helps to maintain a healthy urinary tract system. (Parsley, Sage, Rosemary, Thyme). AP-W(Anti-Plague) - Builds immunity. "Parsley, Sage, Rosemary and Thyme" is the line from a song from a young man who wants to meet a young lady at a fair. She was frightened to be in a public place because of the "plague". He reminds her there is no fear for we have these four herbs to prevent illness, and expresses his hopes to meet her there after all. It is interesting to note these four herbs were also added to meat long ago, not just for flavoring or as we hear today from the ill informed, "to cover up rancidity", but to preserve the meat. They do, indeed, exhibit antibiotic properties. These antibiotic properties also protected a band of thieves so well during the plague, they could rob the dead without fear of contagion. Upon apprehension and recovery of the loot, they were given the choice of telling their secret or death. They decided to share their secret. 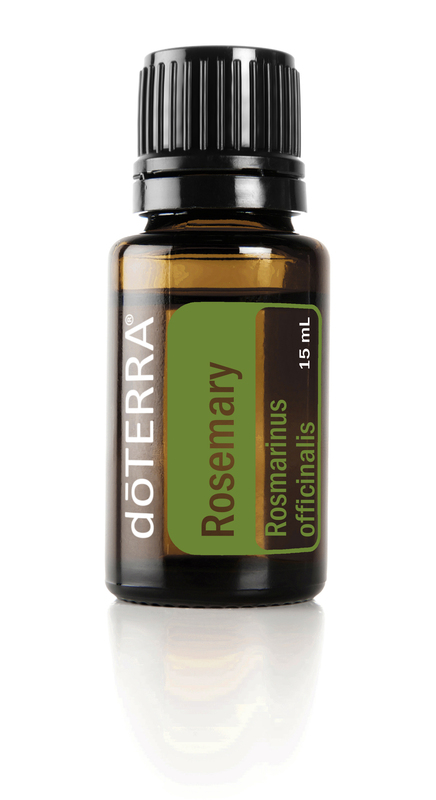 Their mixture of Parsley, Sage, Rosemary and Thyme in an oil base came to be know as the "Ointment of the 4 Thieves". Take A.P.-W if others are sick around you. Take to build your own immunity. An interesting use of A.P.-W is that of a deodorant. It is, after all, antibiotic and natural and interesting in character. Spray under arm, full strength, with a perfume atomizer (spray bottle which makes a fine mist) as needed. * COMBINATION:Parsley, Sage, Rosemary, Thyme. DOSE:40 drops per meal to build immunity. If crisis, 40 drops, hourly while awake, until well.